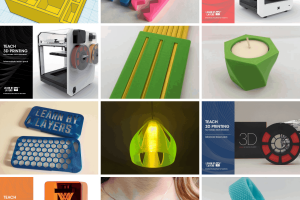 3D printing is making its way into classrooms around the world every day. 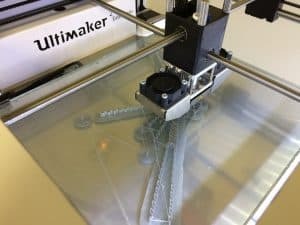 With the rapid growth of desktop 3D printers it’s not uncommon for students to learn 3D printing as standard in their STEM lessons in school. But what about if you homeschool your child? How do you expose your children to new and emerging areas of technology if they don’t attend mainstream schools. 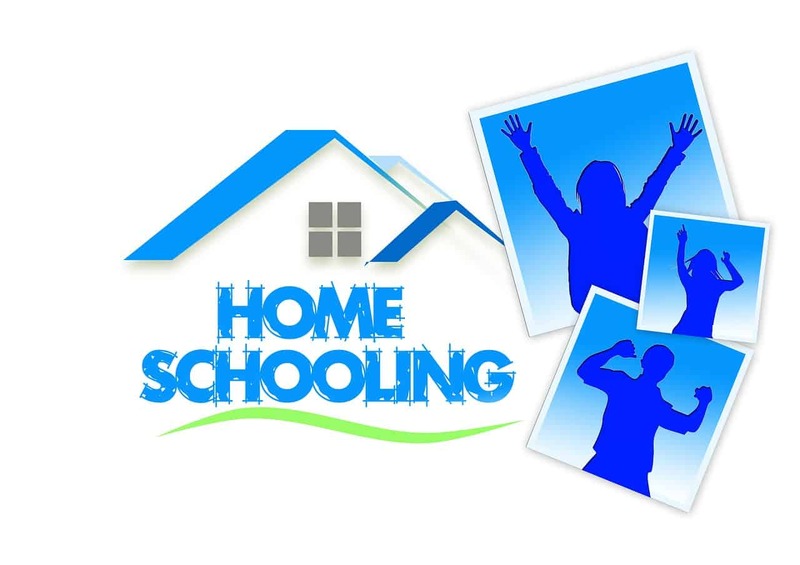 Many parents decide to homeschool for a variety of reasons. This could be anything from personal choice of wanting to provide an education different to what’s on offer locally. Or possible health reasons e.g. child illness. Parents could travel internationally/spend time split between different parts of the world or even live in areas so remote that attending a school is physically not possible. The final reason could be parents just wanting to spend more time with their children. One of the tasks for parents who homeschool is finding high quality STEM curriculum. 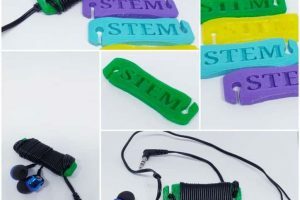 The idea of trying to teach children about 3D printing is a daunting one for many classroom teachers, so it could prove even more challenging for those who homeschool, especially when sourcing and teaching STEM curricula. Activity sheets to complete complete with answers. Video tutorials on how to design models (all the lessons are based around free CAD software that is cloud based). 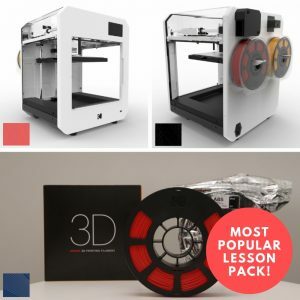 This is important for a homeschool education as it means the designs can be accessed from any device online, especially handy during homeschool meetups (The beginners lessons are based around TinkerCAD and the intermediate/advanced lessons around Fusion 360. All free for educational use). The lessons are also mapped against national education standards. In the USA these are NGSS, Commoncore Math and ISTE. Whilst in the UK they reflect the KS3 and KS4 National Curriculum for Design and Technology and in Australia, they meet the Design and Technologies standards. This reflects the STEM nature of 3D printing. Within the curriculum children are taught scientific principles alongside maths and technology. The curriculum in its current format is exactly the same as what teachers are using, so the learning content will mirror what schools are teaching. However, the homeschool setting and more flexible timings on learning timetables can mean children can ‘dip’ in and out of the lessons to suit their schedule. The teacher can also edit the content to suit the needs of the children as all the lesson plans are fully editable. 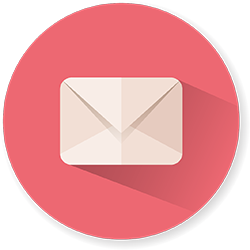 If you would like to speak to us more about learnbylayers as a homeschool curriculum then send us a message below. This is pretty cool! 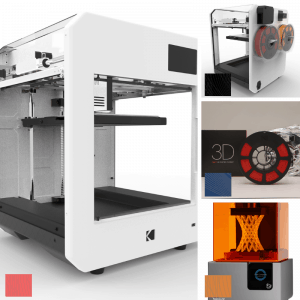 Haven’t seen a ton of 3D printing resources but worth a closer look!